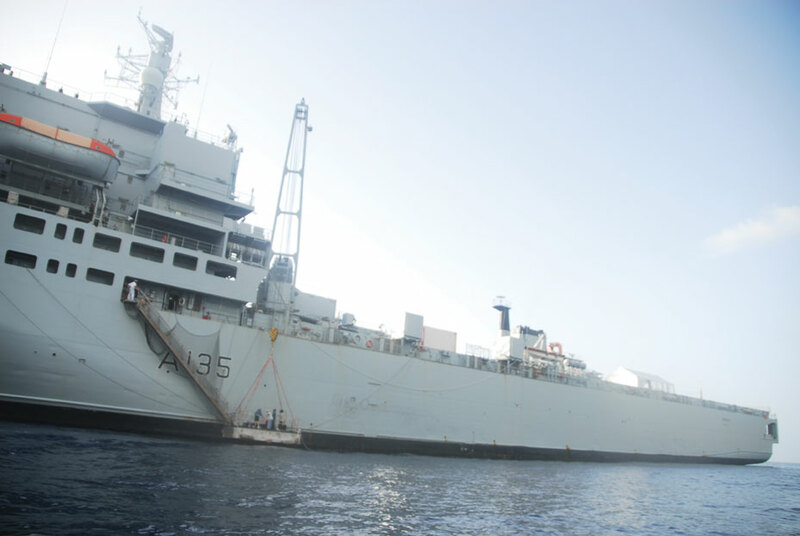 As Montserrat remains vigilant throughout this hurricane season, a visit from the Royal Fleet Auxiliary (RFA) causality ship “Argus” served to boost the island’s level of preparedness in the case of a natural disaster. 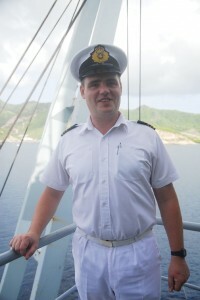 The three-day visit was a first for the vessel to Montserrat, and ran from September 5 to 7, 2012. The voyage and subsequent visit to the island commenced early August 2012, as part of the ship’s Royal Navy Atlantic Patrol, which enforces the United Kingdom’s year round commitment to the region. Argus is the current Atlantic Patrol Task Force (North) vessel and is expected to remain in the Caribbean waters until December. 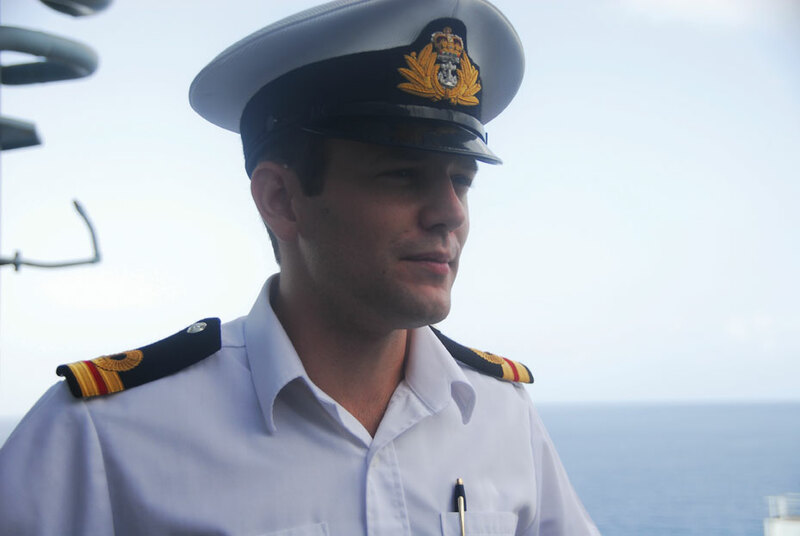 As one of the largest ships in the RFA’s fleet, the 200 crew-member ship is positioned in the Caribbean Sea throughout the hurricane season and is ready to provide assistance and relief in the instance of any disaster. During their time on island, RFA Captain Gerard Patterson met with the Governor, His Excellency Adrian Davis and other heads of the community, to get an overview of the island and its disaster management. 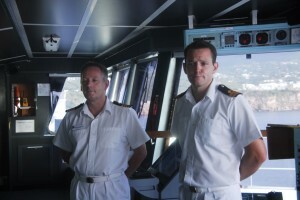 The crew also visited the Montserrat Observatory for an overview of Montserrat’s volcanic situation and conducted training with members of the Disaster Management Corporation Agency (DMCA) and members of the Royal Montserrat Defense Force (RMDF). 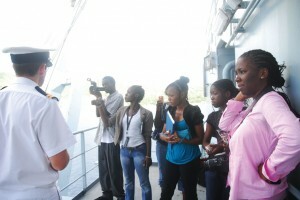 Aboard the vessel, the crew entertained visits from; students of the Montserrat Community College, members of the media, cadets, Fire officers and other uniformed bodies. 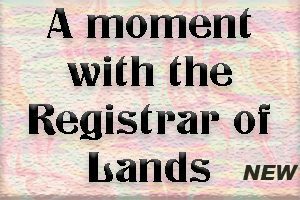 They immediately after the media’s visit at 4.00 p.m., hosted a banquet aboard the vessel for 82 invited guests from the Montserrat community.